The Lyrics Curator had updated your version because it was without line section separation. "How to format the lyrics" > "Separate section with double breaks". Now on mobile apps you can check the Musixmatch automatic translation in Romaji for Indian languages. 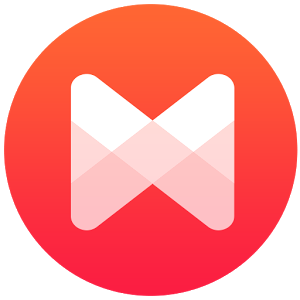 After Japanese and Korean, Musixmatch developed the auto-romanization for the Indian languages. Already live on Android and iOS apps, the new feature will be ready available on the website. NOTE: Please do not transcribe indian lyrics in romaji and use always the native scripts (i.e. देवनागरी for Hindi, தமிழ் for Tamil, ਪੰਜਾਬੀ for Punjabi, etc). Slack is basically a messaging app for teams, designed for workplaces and can be used across multiple devices and platforms, and is equipped with robust features that allow you to not only chat one-on-one with other curators but also in groups. On Slack you'll have also a direct contact with Musixmatch Content Team. Firstly, you'd receive an invite to join our Team on Slack. Check your personal inbox and accept the invite via the email received, then enter a username and password, and you're good to go. This Slack FAQ page offers more info about joining Slack. Click on your username or the drop-down arrow next to the Slack team name to access a settings menu. From here you can adjust your preferences (themes for sidebar, messages, emoji style, and more), view your profile and account, access a Help/Feedback page, get Slack apps (more on that later), and set yourself to away. Click the bell symbol at the top-right of the sidebar to adjust your notification preferences. You can snooze them, setup a Do Not Disturb schedule, and more. When you sign in to Slack for the first time, almost every type of notification is enabled. But the service offers a number of different ways to manage them. Each channel even has individual notification preferences, for instance. To get to those settings, open the channel you want to adjust, then click the name of it at the top of the screen, and select Channel notification preferences. This Slack FAQ page offers more info about notifications. Underneath the name of your Slack Team and your own username, you’ll see a section called Channels in the sidebar. Channels are chat rooms (public or private). If a channel is public, everyone in your team can join, but if it is private, only select people can join. And finally, if you click the Channels section name, you’ll see a new window that lets you browse and sort all channels. This Slack page offers more info about channels. At the moment we don't support this feature. We'll work on it as soon as possible, updating the next versions of the apps. Lyrics are expected to be transcribed in their native scripts (e.g. Hindi songs are expected to be written in Devanagari alphabet). 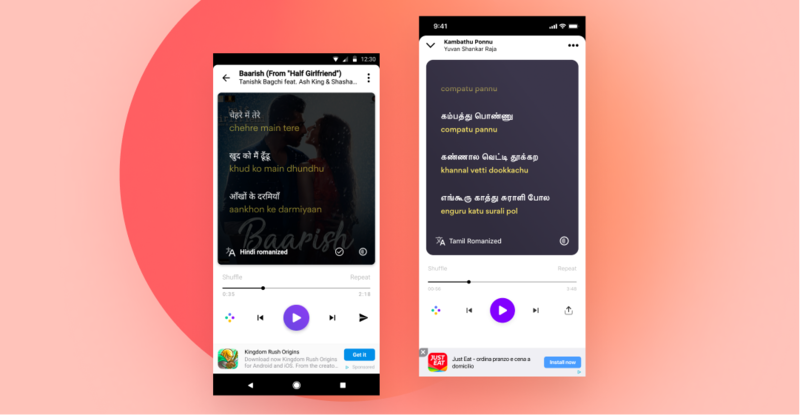 To help people who cannot read the original scripts, the romanized version of Indian languages will be available as translation inside the translations list. We're trying to gather some useful insights from you to better understand how (and how often) you contribute, what are your frustrations and ongoing activities. Please fill out this simple survey to help us designing a new content management experience. @miguel-coelho thank you for your report. We have fixed that bug. Could you try again please? @Locness si on ne considere pas la ponctuation et les lettres maiuscoles au debut de la phrase, quel type des fautes tu as trouvé dans ces les paroles suivantes ? @luis-martins At the moment analyzing the lyrics length, the duration of the song is not taken into consideration. It's point that could be improved. Have you already filled out this form registering you as Verified Artist?